Stand out on your journey or daily commute. 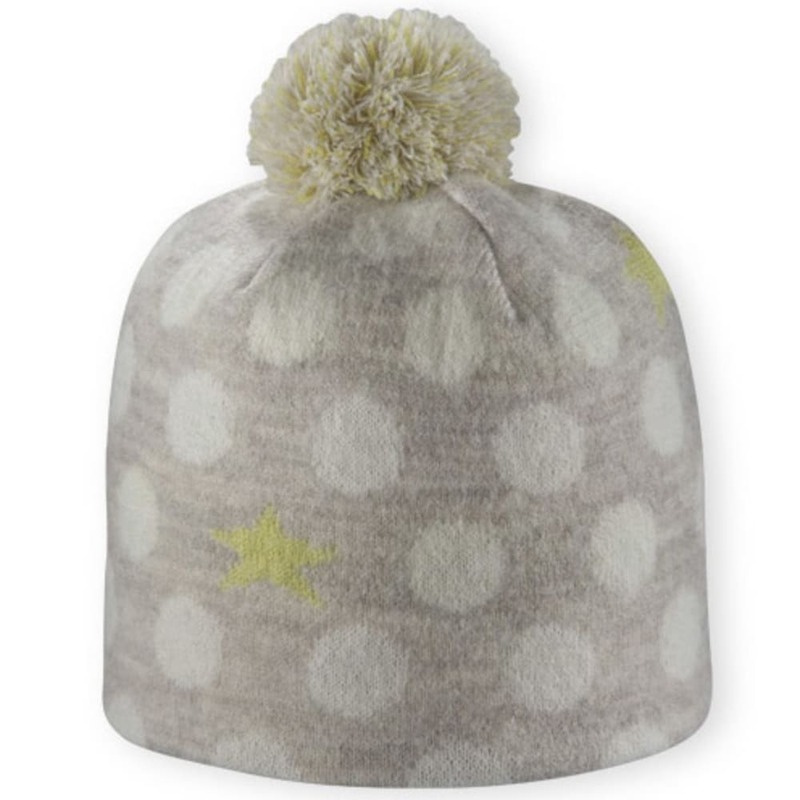 Featuring a print of polka dots and stars, this beanie does just that wherever you find yourself. But, constructed with the outdoors in mind, its lined design holds onto warmth, while wool then controls temperature and perspiration.